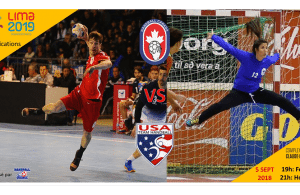 Home / News / America / Beach team USA over “Panamerica” – directly to WCh in Budapest this summer! Last weekend, Vargar in Venezuela hosted “Panamerican” championship which was qualification for World championships, in senior male and female competition and as well in youth (U16). Beside Brasilian national teams (female and male), which already have their “place” in the draw for WCh in Hungary (Budapest, 12-17.07.2016.) as World champions from previous WCh, Panamerican teams competed for 2 more spots. After group stage, semifinale matches decided which teams’ “HUN visa request” was accepted. First surprise of competition in Venezuela was when USA team won against host team (2:1 (22:17; 14:24; 9:8)). 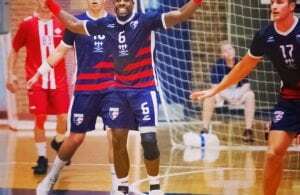 Later, USA team shocked all with another victory over Uruguay (URU won in semifinal against ARG 2:0 (18:14; 20:12)) and won their first Beach Handball trophy: USA – URU 2:1 (14:12; 7:24; 9:6). 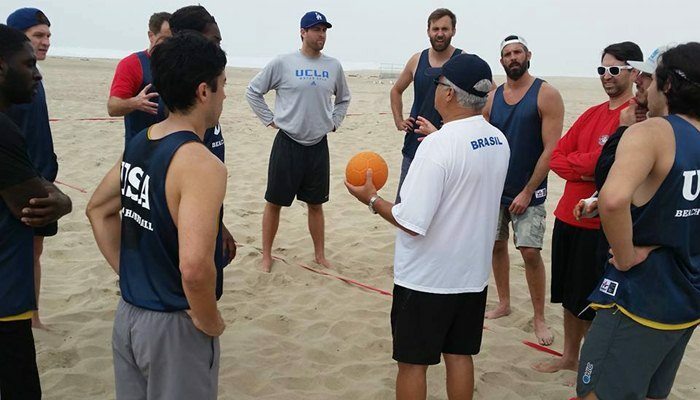 This surprising victory of USA showed that Beach Handball give a lot of competitive options even for underdogs if we can call “underdog” team that made common preparation with powerful team of Brasil under the control of Brasilian national coach Antonio Guerra Peixe. In female senior competition, Uruguay won “gold” in final against Argentina (result 2:0). Third is Paraguay and 4th Venezuela. In youth competition, both titles won Venezuela. While in female competition VEN was followed by URU, Columbia and ARG, in male competition “silver” went to Ecuador and in “small final” Columbia won Argentina.